Creative InternPrize generates a spirit of startup in the creative industries and this is an important interest of the EU when it comes to competitiveness in the sector. Creative InternPrize is a big step forward towards the removal of boundaries between VET and enterprise. It is one of the EU's priorities to bring VET and industry closer but InternPrize goes a step further than this because it brings enterprise into the school. It is a new dynamic to the practice of apprenticeship because practical work for local enterprise is carried out in school with the support of teachers. It removes or reduces the separation between formal education and informal learning environments in an apprenticeship. This synergy between school and enterprise brings higher and more concrete relevance of VET in the lives and career start-up of students as well as in the local community. 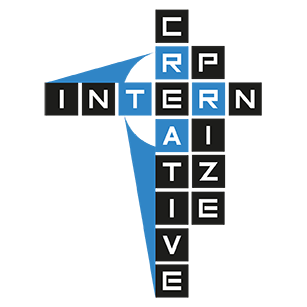 The Creative InternPrize Platform makes the collaboration between school and enterprise easier with its relationship and project management platform.